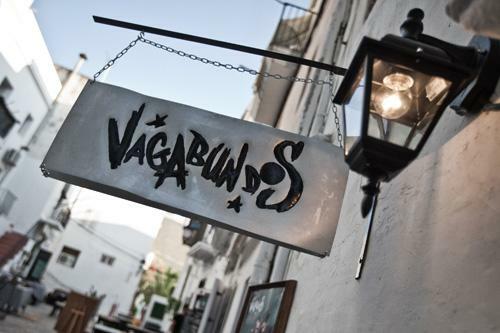 Caverna Vagabundos is the new Ibiza hub for Cadenza Music, Luciano and his Vagabundos. 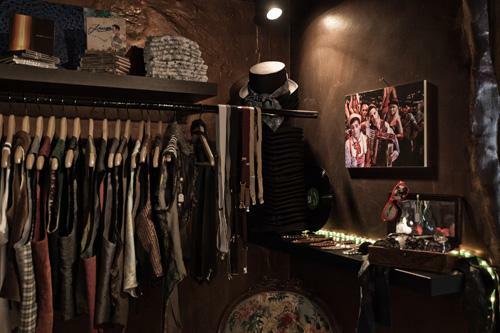 Based in the heart of Ibiza Old Town, Caverna Vagabundos is a shop like no other. Physically and symbolically representative of Vagabundos' unique spirit, the space is like an extended real-world component of the Vagabundos fantasy world, which Luciano creates at his magical parties. 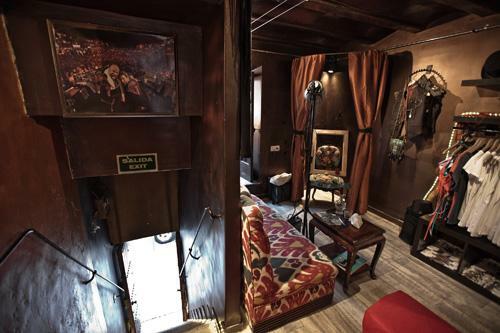 It is a place where the public can interact and become a part of the Vagabundos experience. 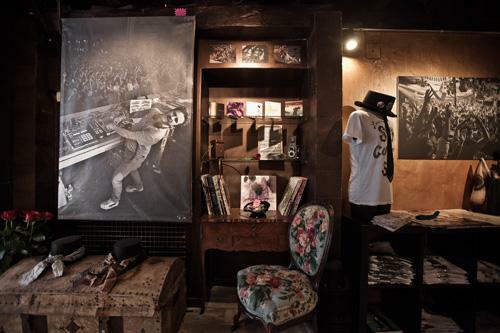 As well as Cadenza CDs and vinyl, Caverna Vagabundos sells a whole concoction of Vagabundos fashion items, from unique one-off handmade versions of its famous top hats, to opulent Vagabundos-styled jackets, tshirts, skirts, vests and handbags all designed specifically for the store. Caverna Vagabundos also sells Luciano and Cadenza themed sunglasses, Vagabundos neckties, and all manner of accessories that Vagabundos fans would appreciate. The opening of Caverna Vagabundos follows two hugely successful years at Pacha nightclub in Ibiza and around the world. Luciano's Vagabundos is now one of clubland's most recognisable brands. 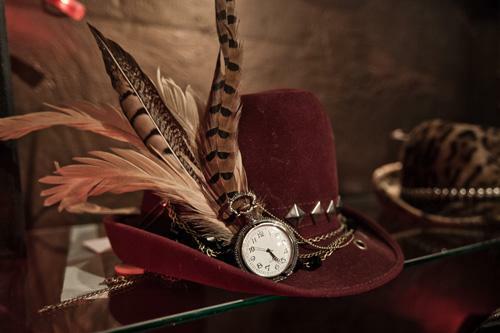 Its new Ibiza shop expansion is the perfect addition to Vagabundos.